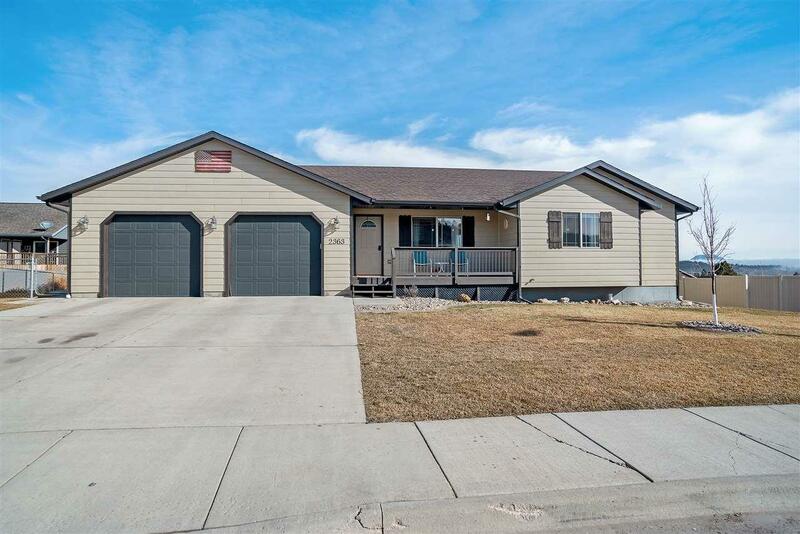 2363 Palisades Loop, Sturgis, SD 57785 (MLS #60823) :: Christians Team Real Estate, Inc. Listed by Jeffery Christians, Keller Williams Realty Black Hills, 605-920-0425! 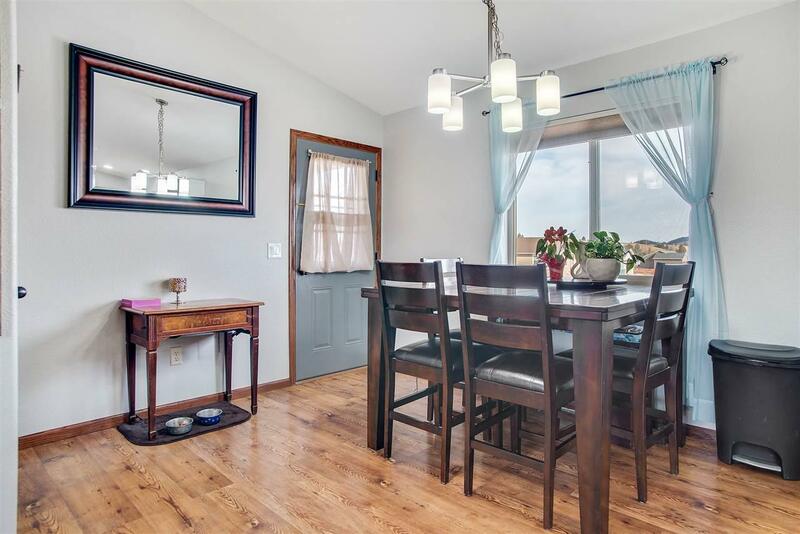 Located in the most desired neighborhood in Sturgis. 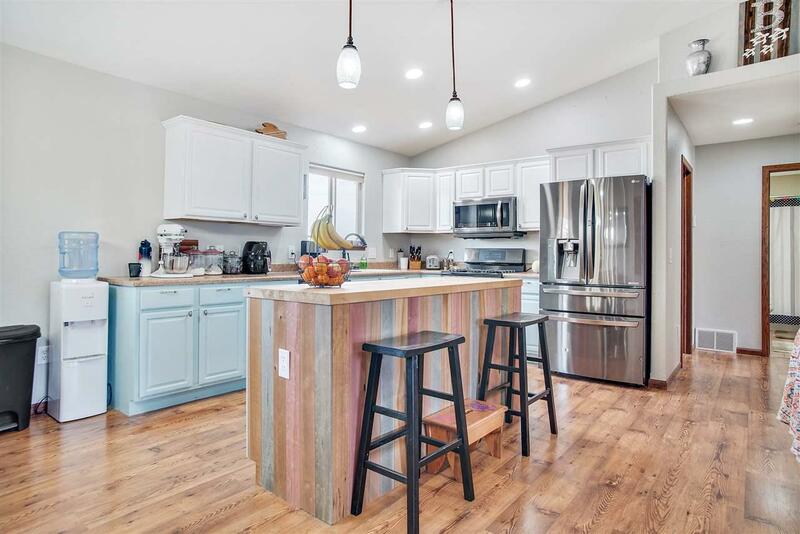 This home has many great features to offer, such as, stamped concrete patio, on demand water heater, updated appliances and a sprinkler system. Main level laundry as well as laundry hook-up in the basement. 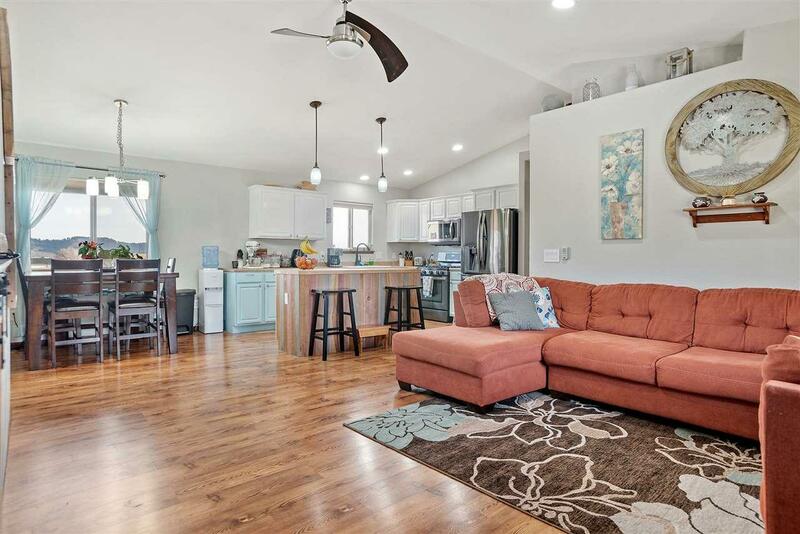 This home has a large, covered front patio and great views from the back patio. Basement Substructure Full Basement Partial Finished Poured Concrete Fd. Listing provided courtesy of Jeffery Christians of Keller Williams Realty Black Hills Spearfish.